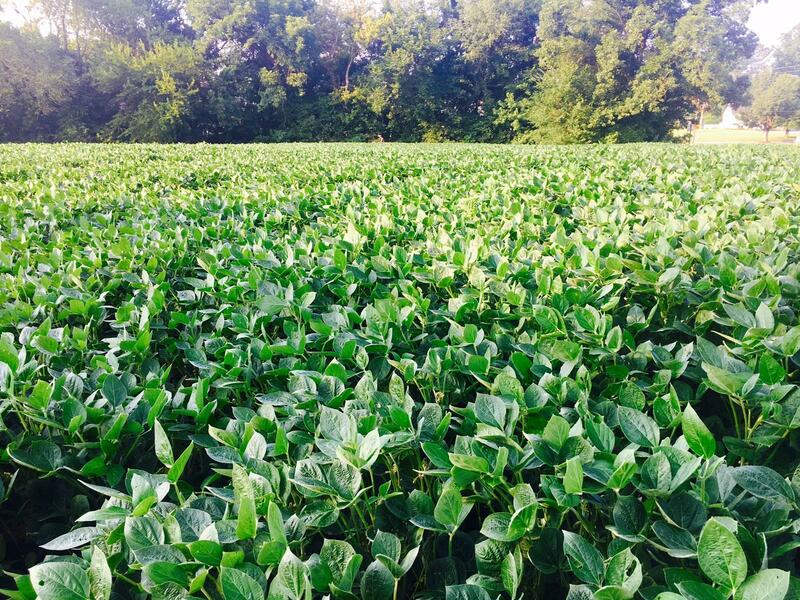 The Missouri Department of Agriculture (MDA) announced yesterday it will not pursue Special Local Needs (24c) labels for Engenia, FeXapan and XtendiMax for 2019’s growing season. This follows a decision by the Environmental Protection Agency (EPA) to extend the registration of the three Dicamba products for another two years with some special provisions and safeguards. In July 2017, in an effort to help reduce off-target injury by Dicamba products on unequipped crops, the MDA approved a special local needs label for these three products to allow farmers to continue to use this technology in Missouri. In a press release issued yesterday, the MDA said they are appreciative of the EPA’s “thoughtful approach” in the re-registration process. “We understand it is a challenging task to balance the interests of producers across the United States, but the EPA has worked diligently with registrants to provide a balanced approach,” Missouri Director of Agriculture Chris Chinn said in the press release. New instructions and requirements will be made available in the Dicamba or “auxin-specific” training available online through the University of Missouri Extension, or through Bayer, BASF and Corteva for their products.